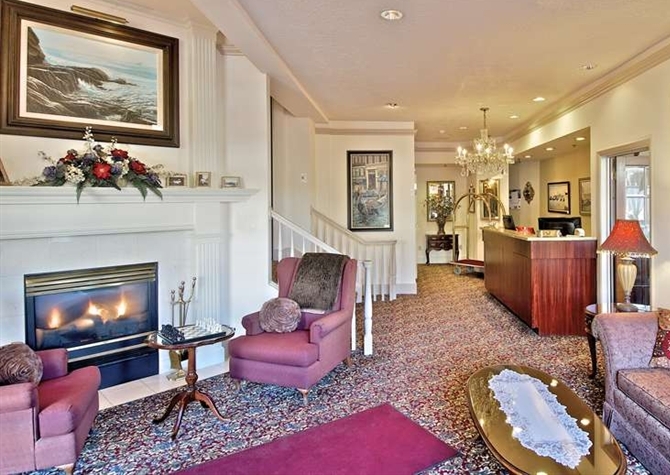 For exquisite accommodations in the heart of downtown Anchorage, look no further than The Historic Anchorage Hotel. 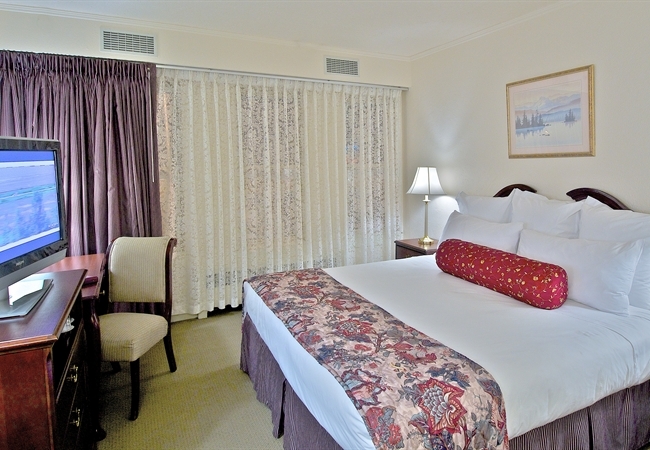 Our beautiful Standard Room is ideal for 2-4 guests, with your choice of one queen or king bed or two oversized double beds. You’ll feel right at home in this well-appointed space, where you can relax and watch a movie on your large TV, take a soothing bath with Aroma Botanical amenities, or cuddle up on your plush bed with luxurious linens. It’s the perfect retreat after exploring Anchorage. 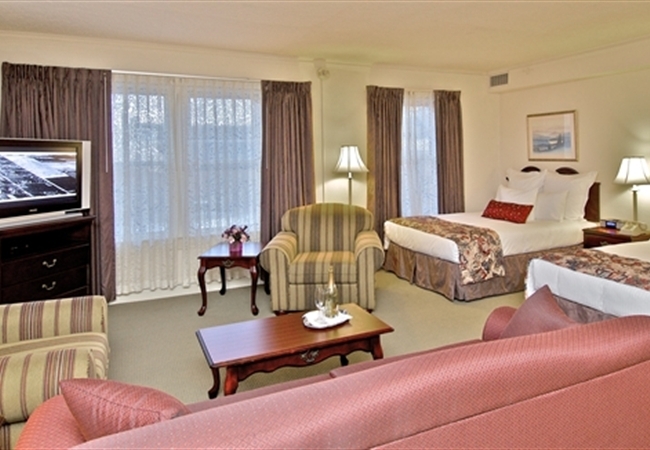 Indulge for your Alaskan vacation when you book our Junior Suite. 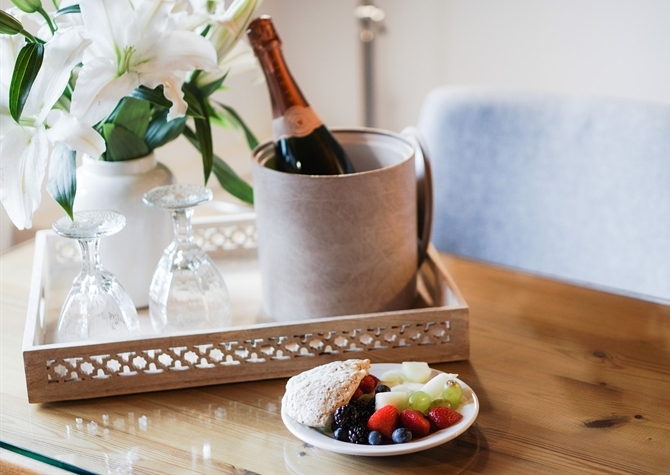 These suites offer all the same features as our Standard Room, plus a few extra perks, such as a comfortable living area, breakfast bar, mini-refrigerator, and glassware. It has everything you need for the perfect family vacation or extended business trip. 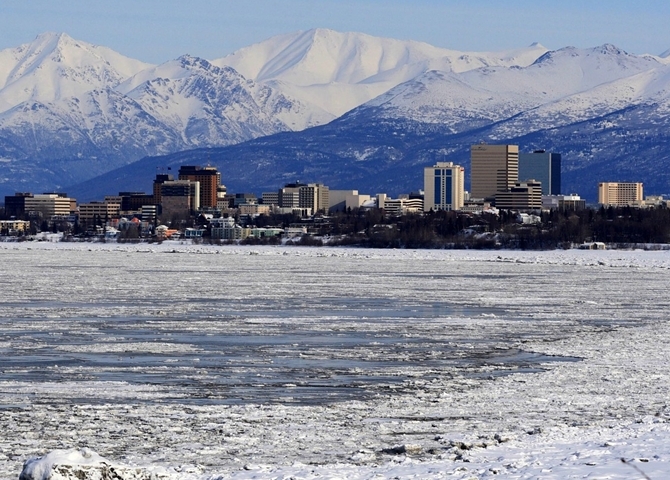 Choose from one king or queen bed or two oversized double beds, and enjoy peaceful relaxation in the heart of Anchorage.